Auto-Sleeper Warwick XL is the conversion on a longer chassis. So, there is a lot of space. Also, the Warwick XL maintains that popular end lounge. So, there is no doubt in the specification of Peugeot van conversions with the power of the Peugeot 160 bhp 6-speed manual engine. Thus, winter protection from the Grade 3 thermal insulation. Also, with the winter pack option for all year round use. The option of the AL-KO Air Top suspension, makes a huge difference. In addition, a 25 Litre underfloor mounted LPG gas tank, with a drive safe regulator. All excellent parts of the specification and options. With a very stylish interior, again with the insulating and athermically treated privacy glass. On the outside, we have a Thule (Omnistor) awning that is part of the additional premium pack. Accordingly, the appearance is looking OK with the alloy wheels and colour coded bumpers. The Autosleeper Warwick XL 2019 model, has a spare wheel and carrier. Another handy feature, is it is fitted with a remote tyre pressure valve. The Auto-Sleeper Warwick XL 2019 model, has additional nice touches in a colour reversing camera. 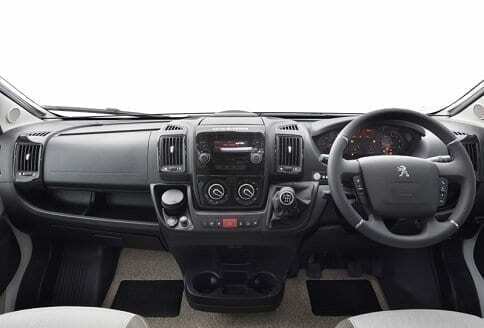 Also cab air conditioning, cruise control and a digital DAB radio with Bluetooth®. Therefore, for safety, there is a passenger airbag. Also, features the LED strip awning light. Hence, for entertainment, there is a TV aerial. So with longitudinal styling roof bars and an external TV socket with the external BBQ point. Auto-Sleeper Warwick XL comes with outstanding luxury. Are you looking to buy a new Auto-Sleeper Warwick XL 2019 model? 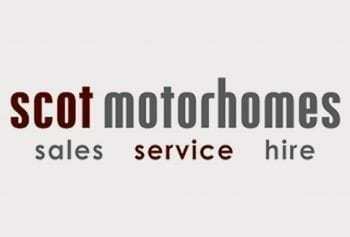 Feel free to talk to and contact motorhomes campervans. They will be happy to help anyone at anytime. Contact Auto-Sleeper dealers direct to book a test drive. 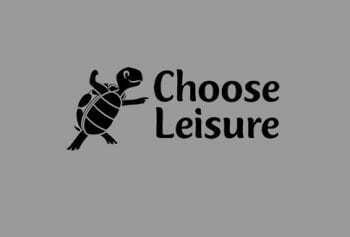 Look at the videos to provide an idea of what th layouts look like. Along, with the bespoke sofa seating and swivelling cab seats, all providing, ideal seating arrangements. 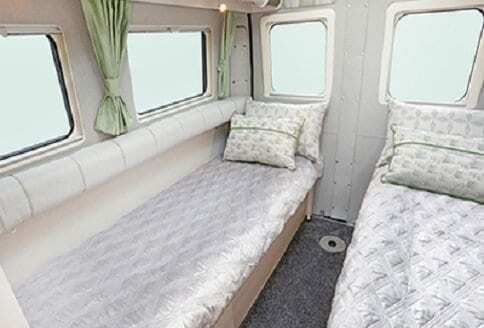 This a unique and exceptional van conversion for two berth accommodation. 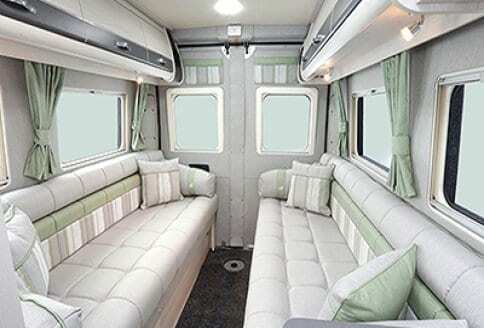 In addition, the van conversion has an ideal appeal to first time buyers. Anyone, wanting to downsize and still have some space and great fittings. The Auto-Sleeper Warwick XL 2019 model, is on the Peugeot boxer chassis. Also, having the Euro 6 engine with the AdBlue technology. Premium pack options, play a significant role. Because, most van conversions have the option when new. With the optional upgrade to the enhance the specification. The Auto-Sleeper Warwick XL 2019 model, has grade 3 thermally insulation. With the full Peugeot driving aid package and premium packs available. Enhancing, the winter use, with the ESP with active skid control. In addition, to the ABS braking and optional day running lights. Also, with the option of a Fiat package, with cab and comfort matic automatic gearbox. The cruise control, when selected in the premium pack. This makes the Auto-Sleeper Warwick XL 2019 model, an enjoyable experience to drive. 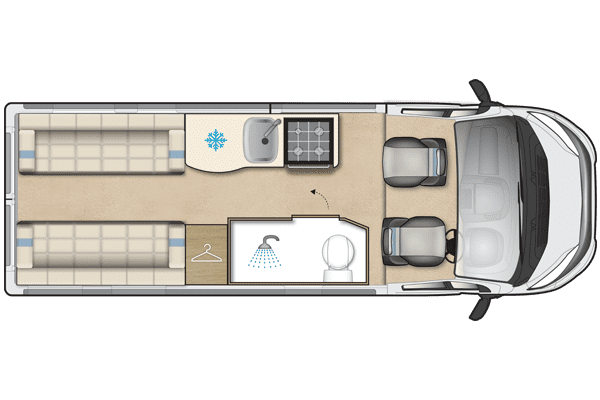 Auto-Sleeper Warwick XL 2019 model, an ideal first time buyers van conversion.